1) There might not be enough oxygen for everyone to survive. 2) You might have to choose who gets to live or die. In technical terms, the game isn’t really that sophisticated. But when I think about it, this game has the potential to glean some insight into the player’s soul, just by looking at how they play. It’s fairly difficult to rig because each play-through is different. It’s impossible to do a GameFAQ style walkthrough to come to an optimal solution. You just have to go with your gut. The version in the gameplay video was the one we submitted for judging. 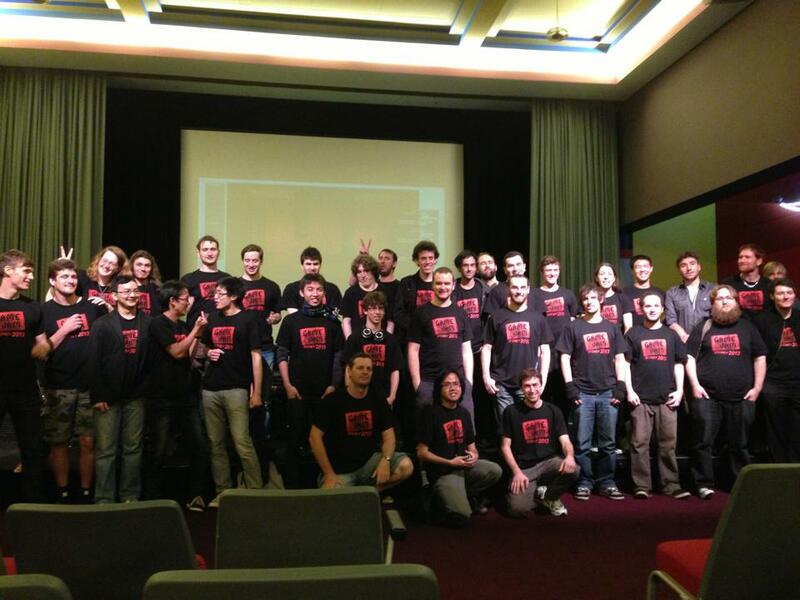 With only two days to finish the game, there were a lot of things that we weren’t able to implement. We spent a bit more time polishing the game to get a few more of those features in. We end up with something that’s generally more polished. Woohoo! 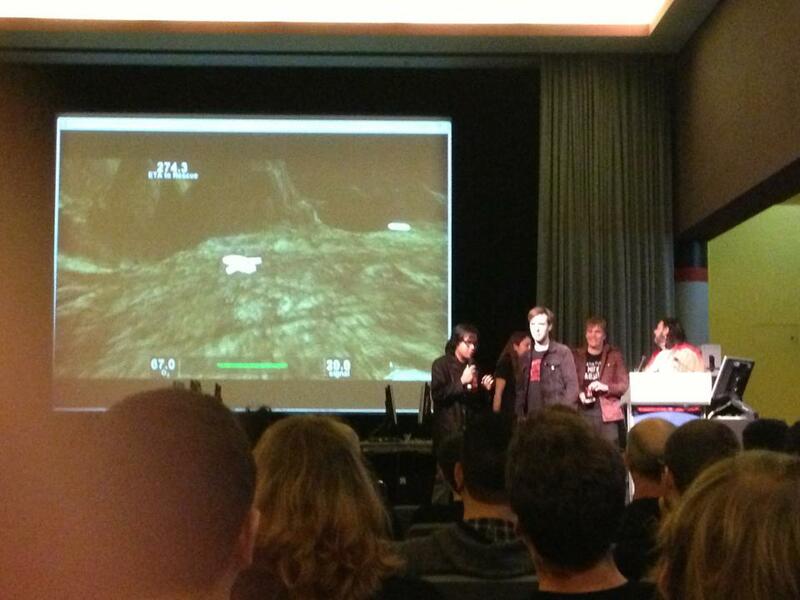 We won “best game” at Game Jam Sydney 2013. The judgements were read out at the award ceremony in the Powerhouse Museum today. Totally wasn’t expecting Rebecca to announce “O2” as the best game. 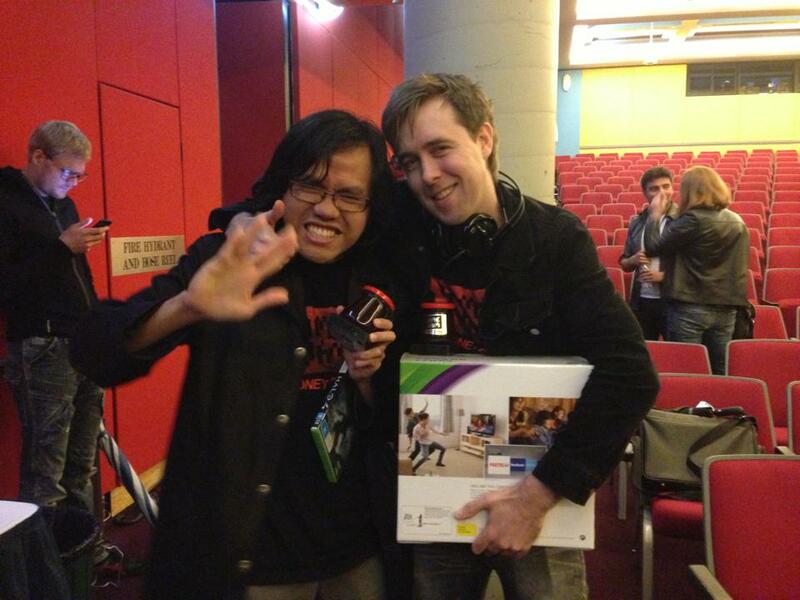 Won a couple of copies of Halo 4, an Xbox Kinect kit and the respect of our peers. This entry was posted in Games, Source Code and tagged Dynamic Narrative, Game Development, Moral Ambiguity, Source Code, Unity4. Bookmark the permalink.